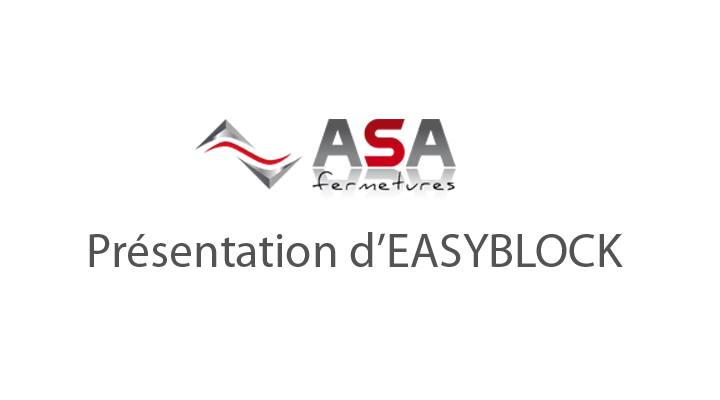 The EASYBLOCK is more than just an ordinary wheel chock: the interface between operators and drivers is simplified and automated. A robust steel system of 180 Kgs. An intuitive and automatic link between operators and drivers. Safety beyond all of the manual blockage systems that currently exist. Control unit with a LED light indicator, an alarm beeper and a maintenance selector switch. Exterior red and green lights (similar to traffic lights) and another alarm beeper. Door and dock blockage exits. Infrared sensor for the dock’s position. Inductive sensor for the blockage system’s position. Electromagnet locking device for the system’s steel cylinder (wheel-stop) – Patent registered. The sensor’s wirings are made with plug connectors for easy maintenance. Safety lighting by LED lights with twilight sensor, adjustable from the control cabinet.